If you teach, you have to keep learning yourself. This is something the participants of the DLL training course series are fully aware of. What were they most impressed by? And how did they implement what they learned in the classroom situation? As a primary school teacher, trained in Switzerland, I had already taught German as a first language. Nwow I teach at the Swiss School in Curitiba in Brazil, where the majority of students learn German as a foreign language. This often made me unsure how to work with the children. This further online training course gave me the necessary tools to teach German competently also as a foreign language. Above all, I really liked the modern approach – I was able to work online whenever I had time and still felt very well looked after by the tutors. In my exploratory project, I focused on the question of how best to introduce the perfect tense – a past tense in German. What I had learned from the various DLL modules enabled me to target my planning more constructively and I'm able to transfer this successfully to the classroom. Rahel Kuert, born in 1986, has been teaching DaF at the Swiss School in Curitiba, Brazil, since 2013. 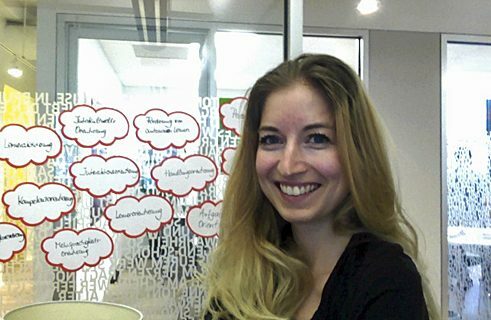 “I am now better at observing myself and making my planning more task-oriented” – Dana Conkan, DLL 2-6. The DLL program was an eye-opener, both for my own teaching as well as for my ideas on further training. I was not only impressed by the quality of the trainers and the teaching materials, but also by the interaction with my colleagues. In class and and in the training situation, I am now better at observing myself and making my planning more task-oriented. In the practical exploratory project, I dealt with the role of teaching rituals and goal transparency, i.e. the communication of learning objectives to the learners. I also found it interesting to observe how learners' verbal communication changes when they are recorded while speaking. All of this has given me a different perception of myself as a teacher and has enabled me to teach in such a way that all the pupils are involved and see learning as a positive experience. 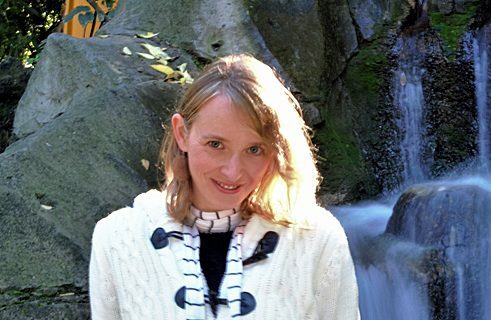 Dana Conkan, born in 1984, has been a teacher of German as a foreign language at the Goethe-Zentrum in Cluj-Napoca in Romania since 2007. DLL further training courses not only provide an opportunity to refresh one´s knowledge of methodology and didactics, but also to gain new impetus for one's own teaching practice. I see the greatest added value, however, in the exchanging of views and ideas with colleagues from different countries. This is particularly noticeable in the planning and implementation of the small practical exploratory projects. As part of such a project, my students, in collaboration with students from two other countries, reflected in a chat session on how to design and try out certain games that practise German sentence structure. In my own lessons since the course, I have been using action-oriented and project-oriented teaching methods, which promote the language skills and motivation of my students.Evriklia Siakagianni, born in 1979, has been teaching German as a foreign language at the Arta Music School in Greece since 2004. “I was taught methods to question my own teaching” – Dr. Johannes Berthold Sander took part in the DLL training course entitled DaF: Grundlagen für die Praxis (Teaching German as a Foreign Language – The Basics for Everyday Practice) in Hamburg in 2016/2017. I especially liked the very successful simultaneous balance between teaching practice and academic grounding. By this I do not mean alone the fact that the latest academic findings were taken into account, but more the practical exploratory projects that had to be completed for each unit. These taught me methods that enabled us teachers to question our own teaching. And not abstractly, but in quite concrete terms. This allowed me to gain constructive and self-critical insights that I no longer want to do without, for example, into the learning environment, into the needs of my participants and the impact of specific approaches. 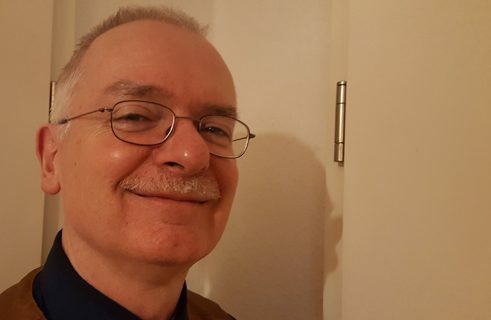 Dr. Johannes Berthold Sander, born in 1957, has been a teacher of German as a foreign language for residents of both initial and follow-up reception centres for refugees since September 2015. I am very interested in the importance of physical, cognitive and social development processes when it comes to young people being successful in their learning efforts. It was exciting to see that adolescents differ significantly from adults in this regard. During the project I was mainly concerned with the possibilities of motivating students to get involved actively. That's how I realised that teens feel more comfortable working with classmates. This promotes linguistic interaction in German and supports cooperation among the learners. With regard to my own teaching, I would like to develop this topic even further. 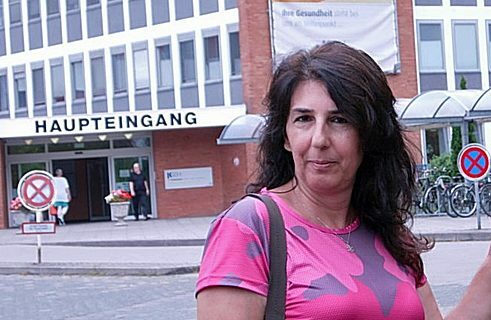 Zeynep Kızıltaş has been teaching German since 1997 in a state school in Izmir-Bornova, Turkey. I found the concept of the DLL course very productive as it promotes the immediate implementation of didactic suggestions and lesson plans in one's own school practice. Thinking about physical processes and behaviours among adolescents helped me to improve and focus more accurately on lesson phases or lesson planning, and to experiment with social forms of teaching that could best support my teaching goals. In this context, I was particularly concerned with “chill” phases, which I have since integrated in my own teaching practice. They offer students the opportunity to systematise what they have already learned after completing the activation exercises. This has turned out to to be very productive. 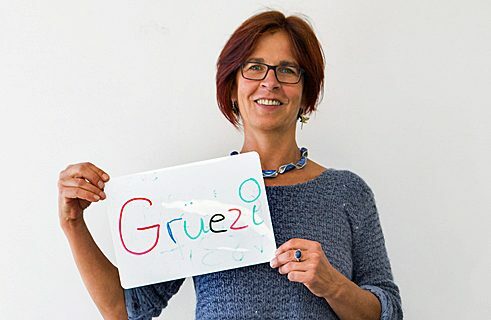 Paola De Paolis, born in 1963, has worked for more than 25 years as a teacher of German as a foreign language. She is currently in permanent employment at the Giordano Bruno Neusprachliches Gymnasium (grammar school) in Turin. Always on the lookout for new impulses, I am convinced that sustainable education will benefit my students throughout their lives. That's why I was inspired by the DLL courses to reflect on my teaching skills. The goal of DLL 10 is, for example, to show the learner how important self-correction is and to help them recognize linguistically inappropriate language. When the students started making their own educational visuals, we realised that this process alone activated and consolidated their prior knowledge, thus promoting conscious learning. The process promotes and makes use of the creativity of both learners and teachers. There was a lively exchange of ideas between us teachers that was very interesting and motivating, and I will certainly aim in the future to observe myself more consciously during class. 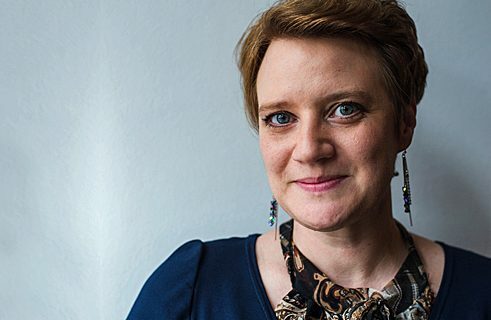 Ellen Marion Kentner, born in 1962, design educator and teacher of German as a foreign language, teaches German as a foreign language at two private language schools in Switzerland. What I particularly like about the DLL training courses is that a teacher of German as a foreign language constantly receives suggestions to recognize and try out new courses of action in the classroom. I also find the access to a multimedia database that has authentic learning and teaching situations for different target groups worldwide very interesting and helpful. The DLL training course has provided me with many new impulses and suggestions for my lessons, which I have absorbed from both the self-learning materials and different types of tasks, as well as from the exchange of ideas with my colleagues. The practical exploratory projects were particularly helpful. They helped me to reflect on important or interesting aspects of my own teaching. 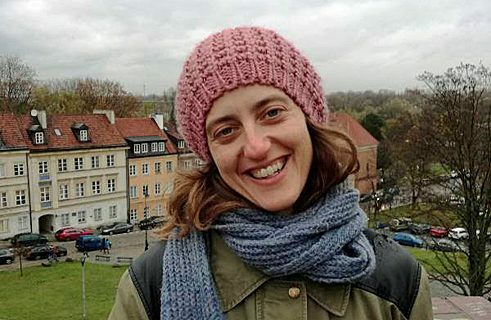 Korana Justić, born in 1977, has been working as a teacher of German as a foreign language at a technical school in Zagreb since 2008 and as a fee-based teacher at the Goethe-Institut in Croatia. For me, the insights into the development-related psychological changes and the cognitive development of the adolescents were very enlightening. I also liked the introduction and application of specific didactic methods for the teaching of German as a foreign language to adolescents. My own approach to teaching was greatly improved by the new lesson plans, the suggestions for learning motivation, the increased use of digital media and the project work. My exploratory project focused on the learning process involved when using educational visuals in the classroom. We were able to ascertain that the creative production of such visuals alone is, in fact, an important contribution to the learning process. That's why I integrated this strategy into my own teaching practice. 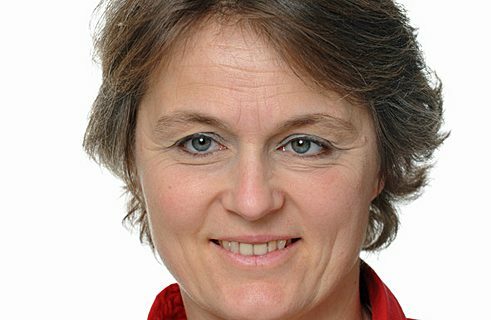 Birgit Schölkens, born in 1961, has been teaching German as a Foreign Language at a private language school in Lugano since 2013 and was, among other things, a lecturer in German as a Foreign Language for seven years at the State University of Milan. I particularly liked the personal supervision by the competent tutors and deciding on one´s own individual time management. This is extremely accommodating for extra-occupational study. In addition, the high quality of the teaching materials impressed me. For my own teaching practice I found such topics as learner-oriented lesson planning, the selection of teaching and learning materials according to didactic and methodological principles and the sensible use of digital media to be particularly helpful. All of this took place in a framework that made it possible to reflect on one's own teaching practice, to exchange ideas with colleagues and to develop alternative courses of action. I found this special learning environment to be of particular benefit. Jessica Wunder, born in 1979, is a DaF / DaZ student at the University of Bielefeld and an independent DaZ teacher in integration courses. For me, the interlinking of my own teaching practice, and thus also my individual experiences as a teacher, with the technical input of this advanced training course was particularly exciting. 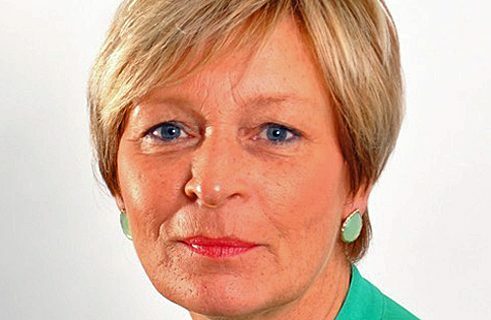 Interactively and in exchange with colleagues from different backgrounds, I was able to reflect on my role as a teacher and my teaching from a very specific point of view. This greatly trained my "eye" and drew my attention to processes in my lesson planning that I can now use much more effectively and consciously. In my exploratory project I dealt with different models of lesson planning and their implementation for different target groups. For this reason, the boomerang effect is very much in evidence in my German lessons – in the lesson planning, of course! 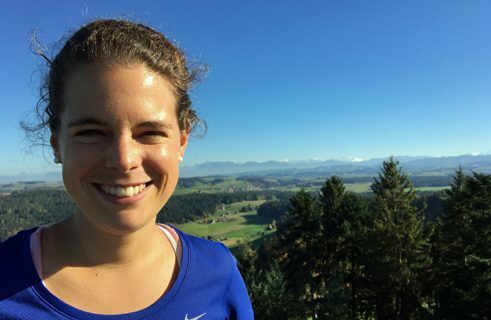 Elena Alston, born in 1988, has worked in the field of German as a foreign language since 2008: first as a tutor, later as a foreign language assistant and since 2014 as a teacher at the Goethe-Institut in New York. It was a great help for me to be able to freely allocate the time for study or the time for solving tasks. I also found the learning materials helpful. For one thing, they were designed in such a way that I largely got by without needing any additional material. On the other hand, sufficient further literature or links were provided if I wanted to work more on a certain topic. In particular, I benefited from the practical orientation of the teaching concept, for example, from the use of Internet applications. In my own practical exploratory projects I dealt, among other things, with the possibility of achieving more peace and quiet in the teaching situation by rearranging the seating plan. I was able to absorb many practical suggestions for my own lessons. I was also confronted with many different course books and that is certainly going to be of great help in the future. 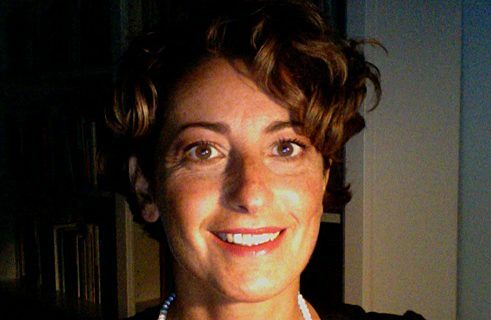 Anna-Dorothea Csaky-Pallavicini, born in 1966, has been working part-time as a teacher of German as a second language at a language school in Switzerland since 2013. 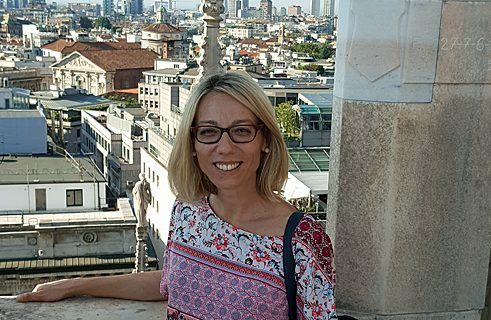 “I now have the courage to try out new teaching methods” – Ivana Valjak Ilić, who has been participating in DLL training courses since 2014, is currently completing the DLL 6 and 10 courses. The DLL training course series embraces the most modern methodical and didactic approaches and combines the contact lesson phase with working online. The exchange of ideas with colleagues, the feedback from the tutors and the practical exploratory projects have all been vital elements of all the DLL units I have participated in. In my lessons I now use so much material from both the units and the exploratory projects: valuable and motivating tips from other participants, inspiring examples of successful “German as a foreign language” lessons and the courage to try out new teaching methods in one´s own everyday classroom practice. For example, I let my students evaluate their own learning success, recommend they use digital media in class and motivate them to consciously practice different reading and learning strategies. 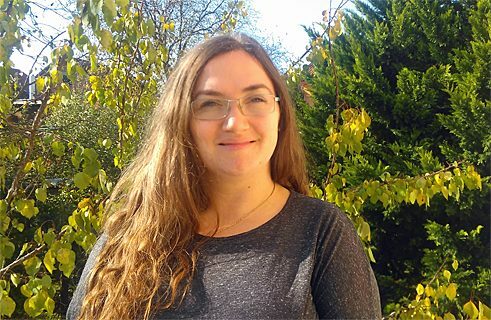 Ivana Valjak Ilić, born in 1983, has been teaching German as a foreign language at a primary school in Dubrava (Croatia) since 2009. Ula Brunner and Klaus Lüber collected the statements. Copyright: Text: Goethe-Institut, Ula Brunner, Klaus Lüber. This work is licensed under a Creative Commons Attribution – Share Alike 3.0 Germany license.